here indicate that 5 ¡iM p47phox antisense ODNs significantly inhibited p47phox protein expression, whereas sense ODNs had no effect. 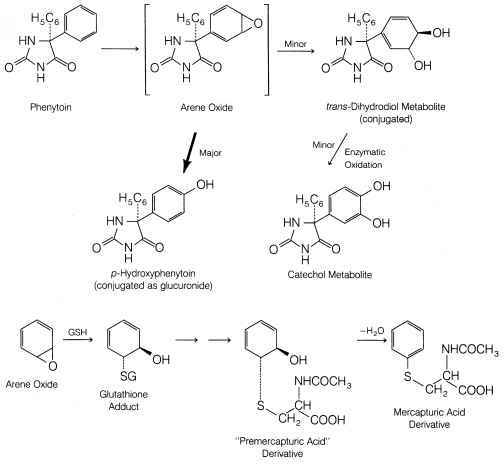 The inhibition shown here is approximately 80% as determined by NIH Image densitometry analysis. These results are representative of three experiments in which inhibition by p47phox antisense ODNs ranged from 45 to 80%. 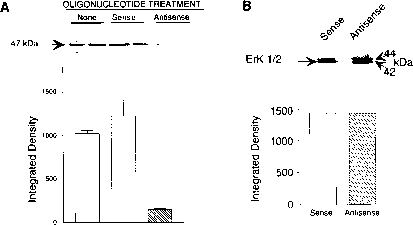 Figure 3B shows a separate experiment in which a p47phox antisense/sense Western blot was stripped and reprobed with ERK1/2. This result indicates that p47ph"x antisense, although effective in inhibiting expression of p47phox protein, did not inhibit an unrelated, constitutively expressed protein. Together, these results suggest that inhibition of p47phox protein expression correlates with a downregulation of NADPH oxidase activity and that p47'''"M protein expression in human monocytes is required for O2 production. As just demonstrated, the specificity of antisense ODN inhibition can be assessed by evaluating levels of related or unrelated cell proteins. It is essential to remember that antisense ODN effectiveness, in inhibiting the expression of a protein, depends not only on blocking new mRNA translation but on the decay of existing protein. Information regarding the half-life of the protein of interest will aid study design for the duration of antisense ODN treatment. This issue was important in these studies with p47'',,at because we discovered that this protein has a long half-life. Thus it was necessary to treat for 3 days, with two feedings, in order to observe substantial inhibition of NADPH oxidase activity and related inhibition of y41phox expression. 59 Q. Li, A. Tallant, and M. K. Cathcart, J. Clin. Invest. 91, 1499 (1993).